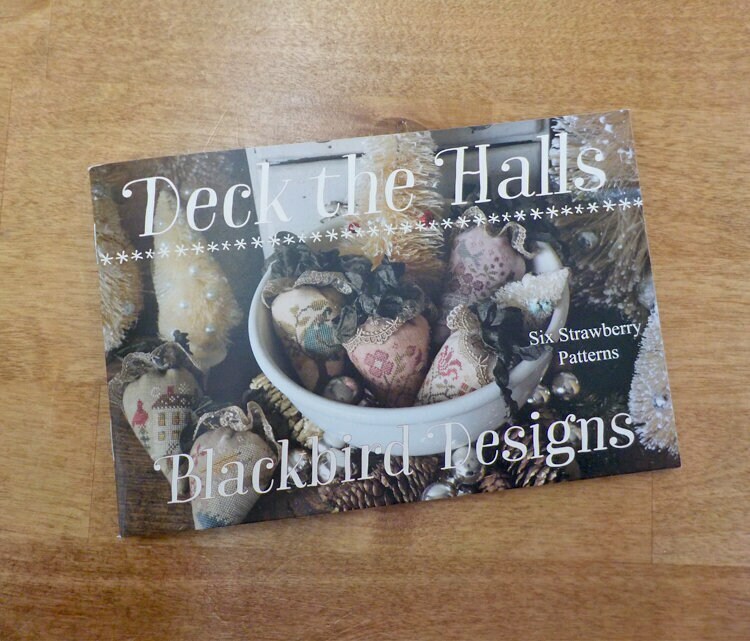 Deck the Halls, six strawberry patterns, by Blackbird Designs. Celebrate the Christmas season with a bowl full of strawberries. These strawberries are classic and elegant and would lend themselves to a cottage style decor. 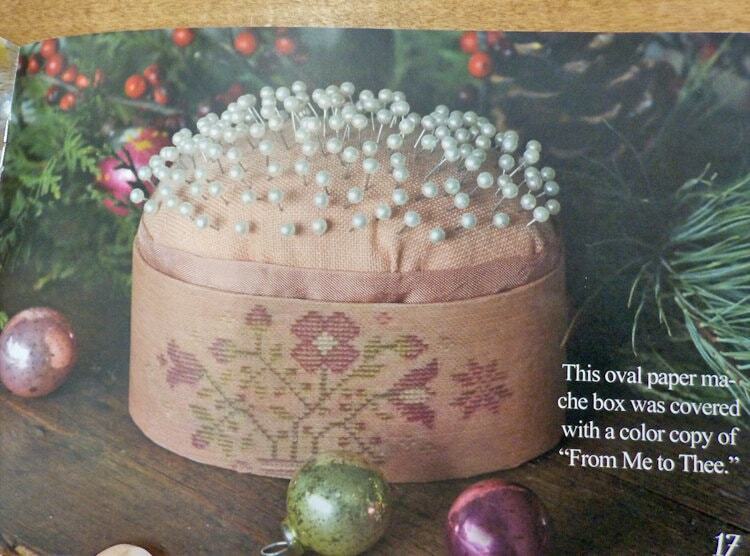 This is a little booklet...measures 6 x 4 inches.